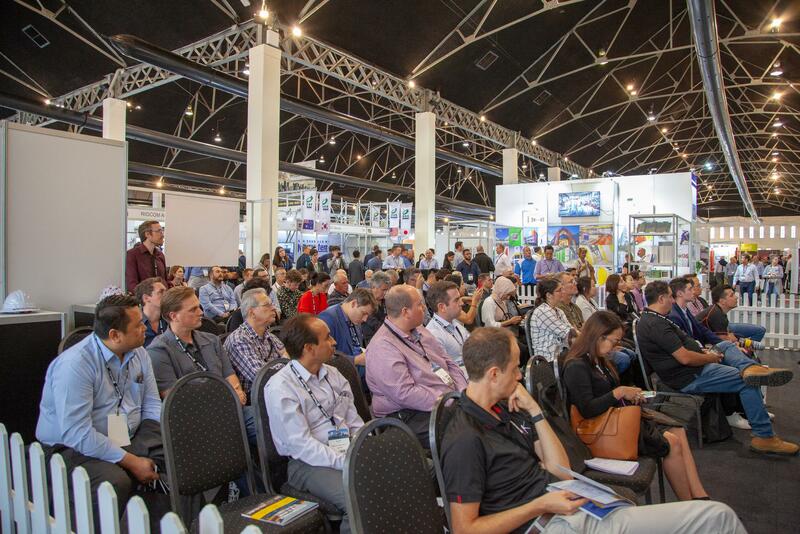 A large focus of Sydney Build Expo is content, in 2020, Sydney Build Expo will provide all attendees with 20 free to attend summits across 8 stages. We are on track to bring over 350 exceptional speakers to deliver premium content about trends and the future outlook of the industry. If you think you have a relevant topic to speak about and are happy to deliver an informative and insightful presentation, please apply via the form below. Sydney Build Expo attracts over 25,000 registered attendees and brings together leading companies and decision makers all in one place. Our show attracts the likes of Tier 1 Contractors, Architects, Engineers, House Builders, Designers and many more . A speaker presentation puts you under the spotlight and gives you a chance to provide information to our audience and network with attendee base. Additionally, our unique speaker lanyard provides you with an opportunity to stand out from the crowd and distinguish yourself, attracting more people and thus more leads. To ensure attendees are rightfully guided and get the best content from the exhibition, the Sydney Build Team does a background search on speakers. 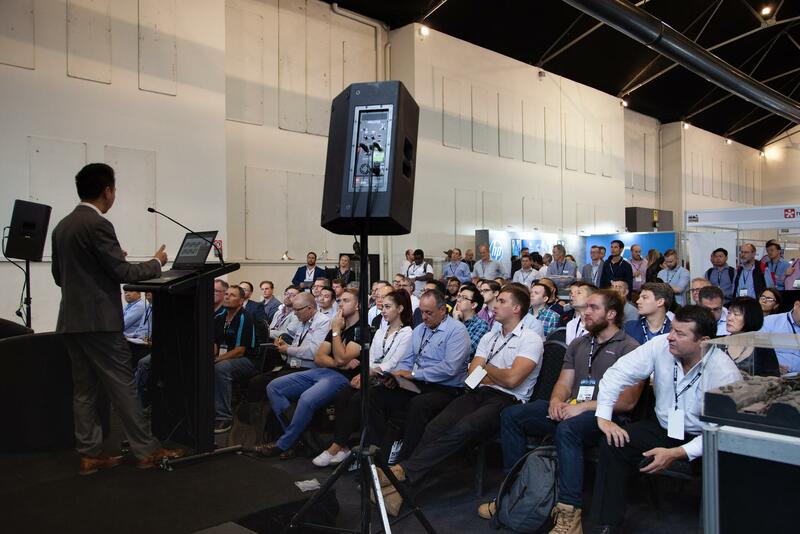 Not only does this ensure Sydney Build Expo keeps true in providing premium content, but also ensures that the speakers match the theme of the exhibition and can be allocated in the most appropriate stage.